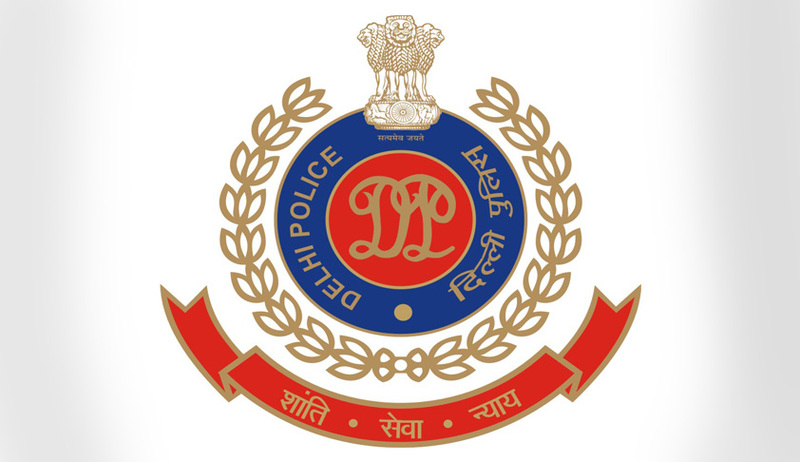 The failure of Delhi Police in executing a non-bailable arrest warrant against an ex-director of a liquidated UB Group company, forced the Supreme Court to issue a contempt of court notice to the Commissioner of Delhi Police on Friday. A Bench of Justices J Chelameswar and A M Sapre was shocked and disappointed by the 'lecture' given in the report filed by a senior official of Delhi Police's south district on the manner in which the police functioned although it had failed to execute the arrest warrant issued by the Apex Court. The case related to a cheating case filed by one Gandharb Singh Bhadwal, alleged that he had deposited Rs 55,000 with Mcdowell Krest Finance Ltd in 1996, now Krest Finlease Ltd. The fixed deposit matured in 1997 but was forcibly renewed and retained despite repeated reminders. In January 2004, the Company had gone into liquidation. The company was, in fact, wound up on the basis of Madras High Court's July 3rd, 2000 order on an application by Canara Bank. Through the RTI Act, Bhadwal found out that ex-directors of the company had not given back the firm's assets which led to his money not being returned. He filed a complaint before the Metropolitan Magistrate for a cheating case against the ex-directors and its directors including Vijay Mallya, which was dismissed. His appeal before the Sessions Judge too was dismissed. The Delhi High Court too dismissed Bhadwal's appeal on April 30, 2012 saying, "This court cannot exercise its inherent power to make a civil dispute the subject matter of criminal trial." However, the Supreme Court had entertained the appeal and issued notices to the respondents. Except one ex-director, Krishna Murthy, all other respondents were served notices and entered appearance before the SC through their counsel. Murthy's repeated absence led to issuance of non-bailable arrest warrant against him on September 1st last year. An Additional Sessions Judge in the Saket Court in South Delhi had informed the SC that several efforts were made to execute the NBW against Murthy but he was not found at his address where he was a tenant. On July 6th, the bench headed by Justice Chelameswar said, "We deem it fit to direct the commissioner of police, Delhi, to take appropriate steps for securing the execution of non-bailable warrant issues against Krishna Murthy expeditiously." However, on Friday, the police reported failure in executing the NBW. Before issuing contempt notice to the police chief, the bench said if this was the approach of the police towards implementing the apex court's orders, it would be better that such a force was wound up.